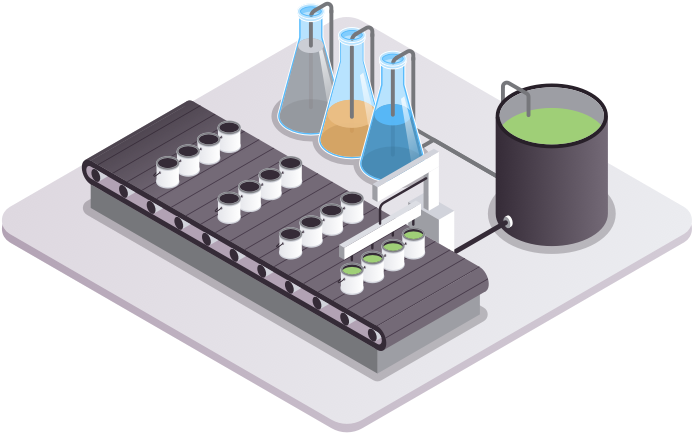 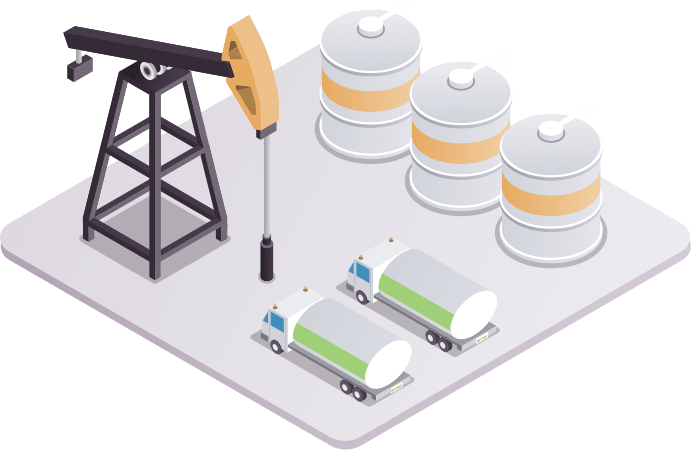 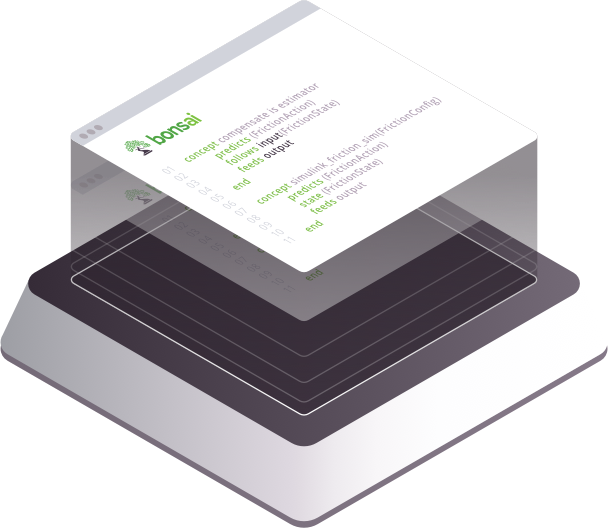 Bonsai tools empower users to develop deep reinforcement learning models that can significantly improve the operations of complex industrial systems. 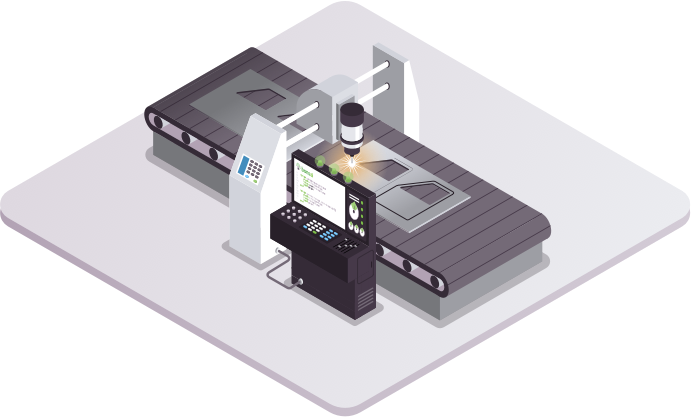 Leverage Bonsai and deep reinforcement learning to increase the precision, efficiency and reliability of your manufacturing process. 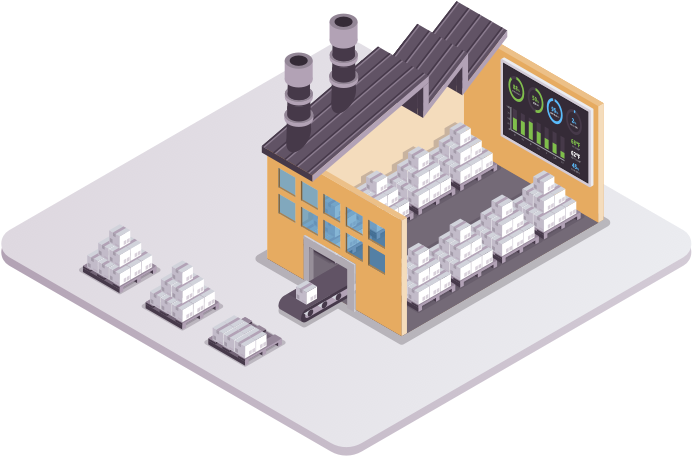 Leverage Bonsai and deep reinforcement learning to increase the precision, production and reliability of your manufacturing operations. 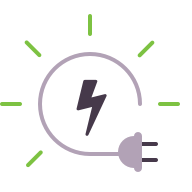 Leverage Bonsai and deep reinforcement learning to simultaneously optimize temperature, energy efficiency and reliability in a single HVAC system.